Mix things up at your next dinner party: serve breakfast. 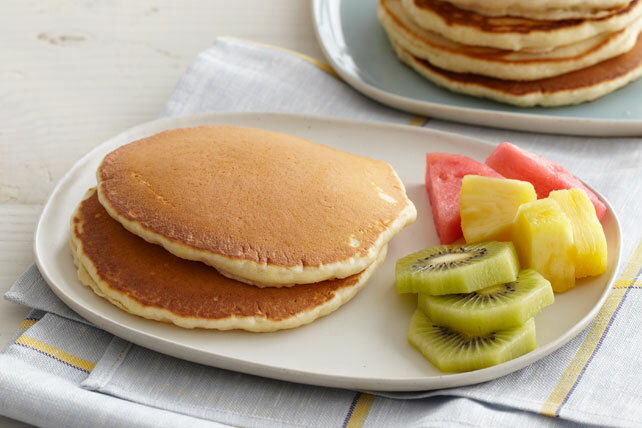 Pancakes, omelets, coffee cake and more. Have your guests show up in their pajamas! There are some things that scream breakfast, no matter what time of day you serve them: Pancakes are one of those things. They make dinner breakfast. 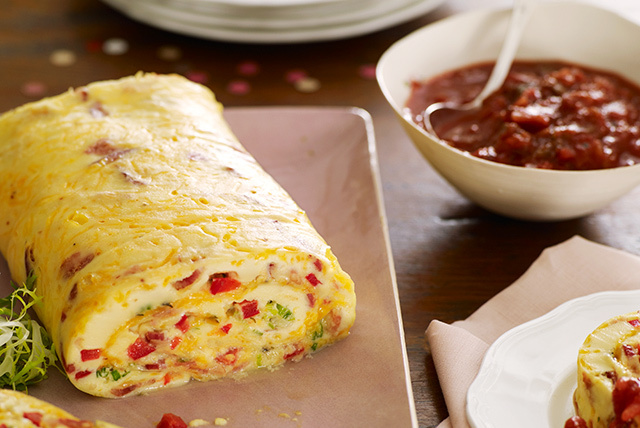 An omelet roll is the easiest way to serve an omelet to a crowd. You'll love the fact that it's ready in less than 30 minutes. 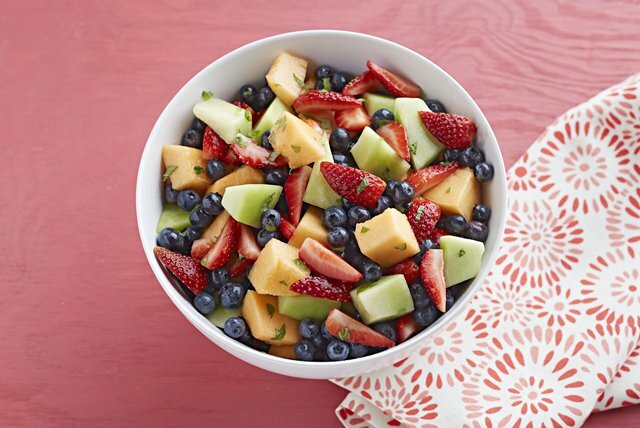 Fresh cantaloupe, blueberries and mint, and COUNTRY TIME Lemonade Flavor Drink Mix: In 15 minutes you'll have the most delicious fruit salad imaginable. You can serve muffins at your breakfast-for-dinner party, or go with this classic: banana bread. 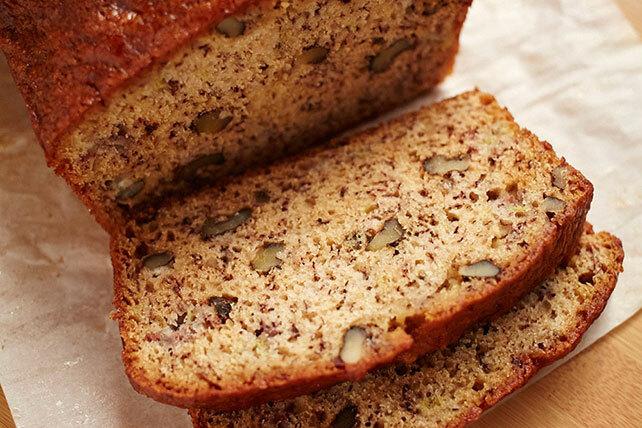 We've got a banana bread how-to if you need help. All parties need beverages. 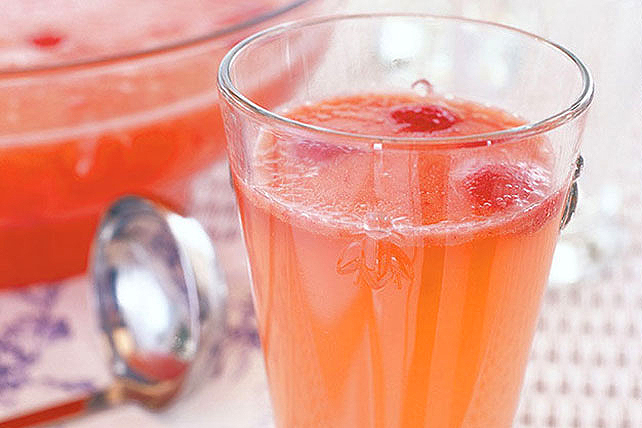 Hot drinks, cold drinks, smoothies or punch: perfect for a large gathering. Beverage math helps you figure out how much. All parties need a dessert. 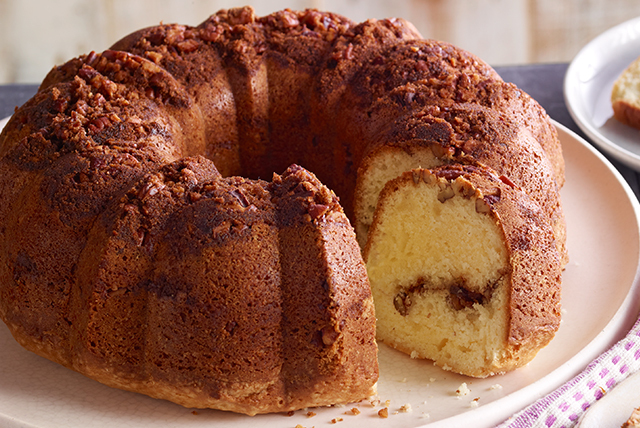 Coffee cake feels like the right dessert for a breakfast party any time of day. But then again, there's always cheesecake.